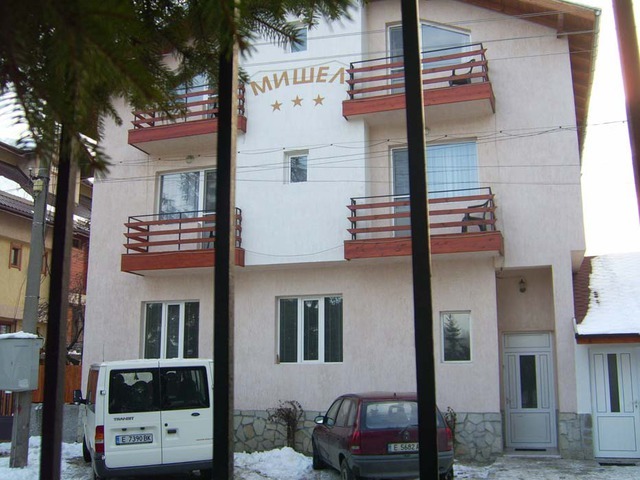 Pamporovo registers a 30% increase in the number of tourists since the start of the 2013-14 winter season. 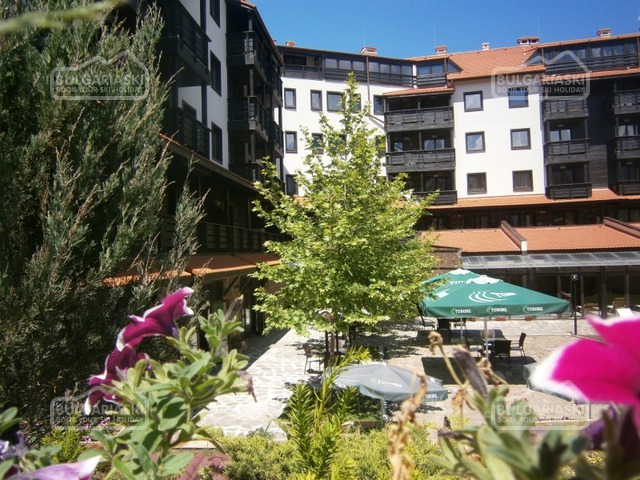 30% more tourists have visited Bulgarian ski resort Pamporovo since the start of the 2013-14 winter season, compared to the same period a year ago. According to the number of early reservations, the high rate of visits will be maintained for the rest of the season, reports the Bulgarian National Radio. 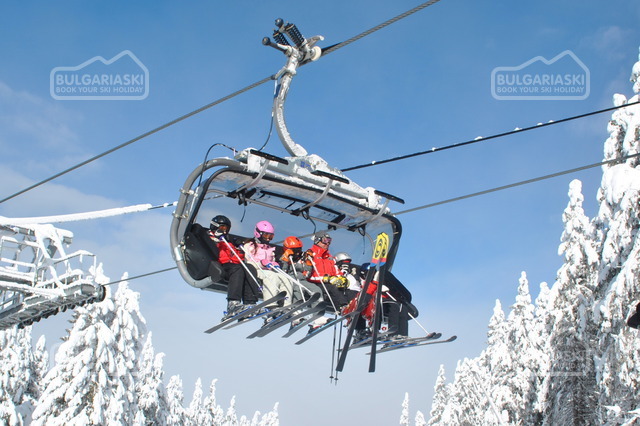 Since the start of the season, 60% of the visitors in the winter resort, are Bulgarian nationals. In spite of the high temperatures and the relatively low amounts of snows, the ski centre is covered with aartificial snow and skiing is available at most of the slopes in the resorts.